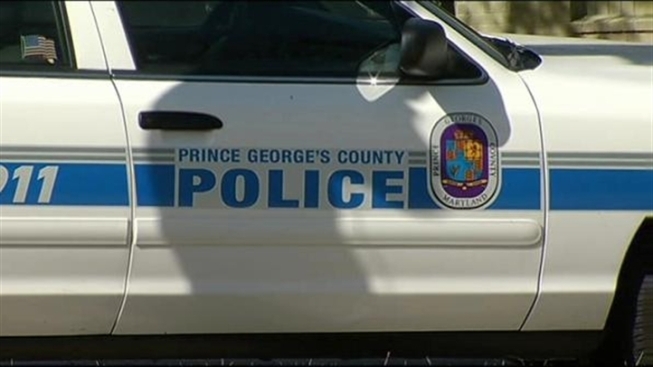 A Prince George's County Police officer on his way to teach younger officers how to drive in crisis situations was himself struck by a drunk driver Wednesday night. Leslie Cauthern was driving along Garrett Morgan Boulevard near FedEx Field when another driver failed to stop at a stop sign, and t-boned Cauthern in his police cruiser. Cauthern was pinned inside the vehicle, but his safety was the least of his worries. The officer wasn't seriously injured, but is walking a little slower this week. "It felt like an ambush," Cauthern said. The man accused of slamming his vehicle into Cauthern's cruiser, 50-year-old Pierre Wilson, is facing 14 charges -- including driving under the influence, driving while impaired, reckless driving, failure to stop and operating an unregistered vehicle. A bottle of alcohol was found inside his car after the accident. Wilson is behind bars on a $50,000 bond.